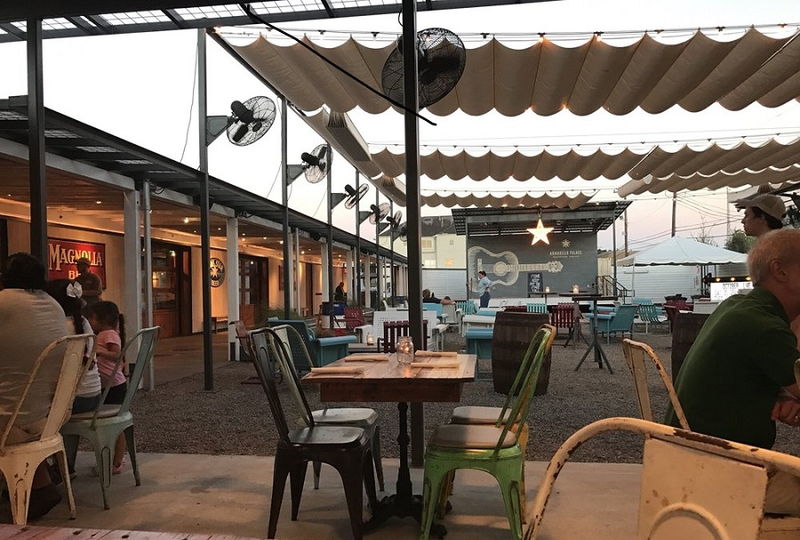 If you love live music, there's no time like the present when it comes to getting out and about in Houston. From a 60s shindig to a Christmas party, here are the local shows worth checking out this week. After a long stressful week of work and shopping, unwind with the mellow sounds of California musician Temporex, aka Joseph Flores, who will be performing songs from his album "Care." Where: Satellite Bar, 6922 Harrisburg Blvd. Head over to the The Continental Club for some holiday nostalgia. 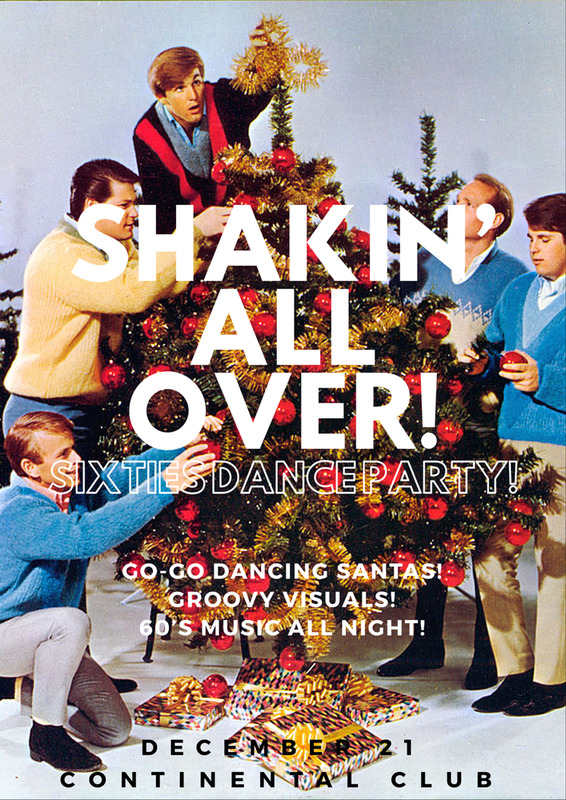 You are encouraged to don your grooviest apparel for a night of 60s music and holiday cheer. It might be worth a trip just to see the promised go-go dancing Santas. 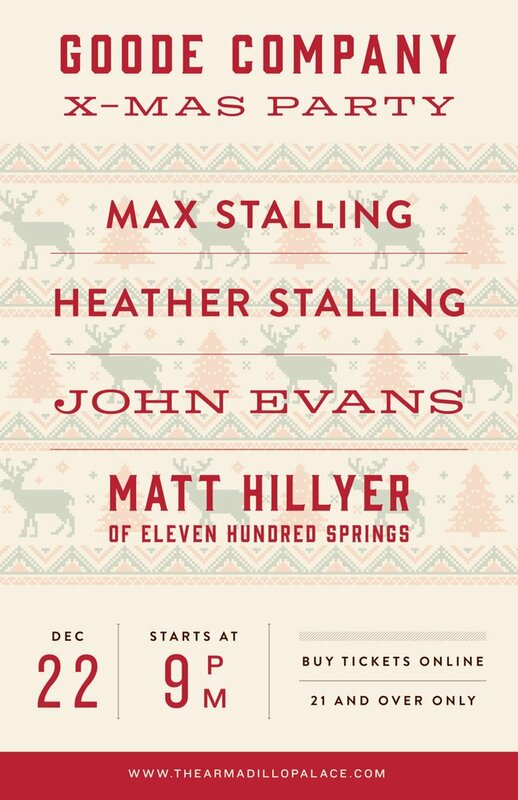 When: Friday, Dec. 21, 9:30 p.m.
Goode Company dance hall has invited everyone to a Christmas Party featuring country music singer/songwriters Max and Heather Stalling, rockabilly artist John Evans and Matt Hillyer from the honky-Tonk band Eleven Hundred Springs. When: Saturday, Dec. 22, 9 p.m.